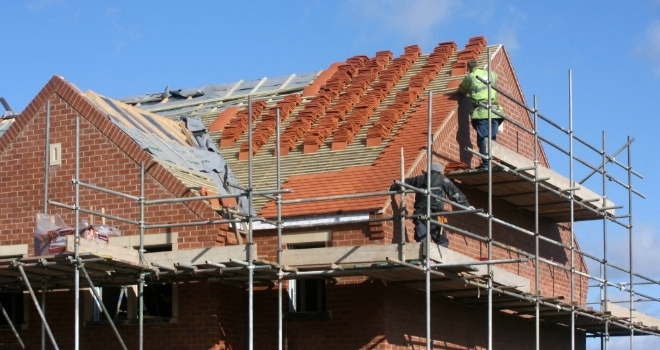 Housebuilder, Bovis has established a set of strategic priorities to achieve new medium term targets for the business including a return to 4 star housebuilder status and delivering 4,000 units a year. Announcing its half year results for the six months to the end of the June, Bovis confirmed that profitability had been impacted by “legacy customer service costs, an overweight operating structure, investment to change the business and defence costs.” However Bovis said the half year performance – which saw a 4% increase in revenue to £427.8 million but a 31% fall in pre-tax profit to £42.7 million – was in line with expectations and that the “fundamentals of the business are still strong.” Average selling price rose 9% to £277,400 driven by a change of mix and modest increase in underlying prices. Greg Fitzgerald, Bovis chief executive, said: "The first half of 2017 has been a period of stabilisation and strategic reorganisation for Bovis Homes Group. Since joining the business in April 2017 I have visited all our offices and the vast majority of our developments, and have been hugely impressed by the desire of our dedicated staff to address and rectify the challenges faced by the business. As a result I am confident that our new strategy will set the group on the path to sustainable, profitable growth. The new strategy of disciplined volume growth, allied with a renewed focus on customer satisfaction and build quality, will deliver the homes that are required in the locations where people want to live. The group's strong balance sheet and valuable land bank mean we are well set to provide the stable returns to shareholders that their patience and support have deserved."